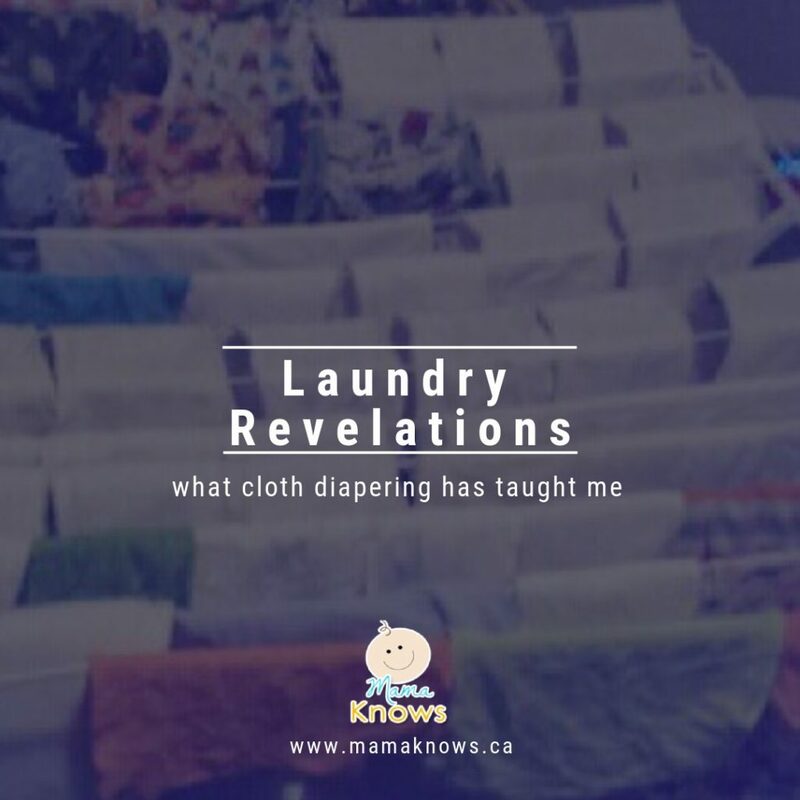 Who knew Cloth Diapering would teach me so much about Laundry? Well, as many of you have no doubt realized, I cloth diaper Little, my 13 month old. It’s been quite an educational and, believe-it-or-not, exciting experience! I’ve definitely become an addict. In fact, I probably passed the “look how much money we save!” point already, but I take solace in the fact that, while I keep buying more, I’m also selling and trading. However, the point of my post is indeed a laundry revelation!! 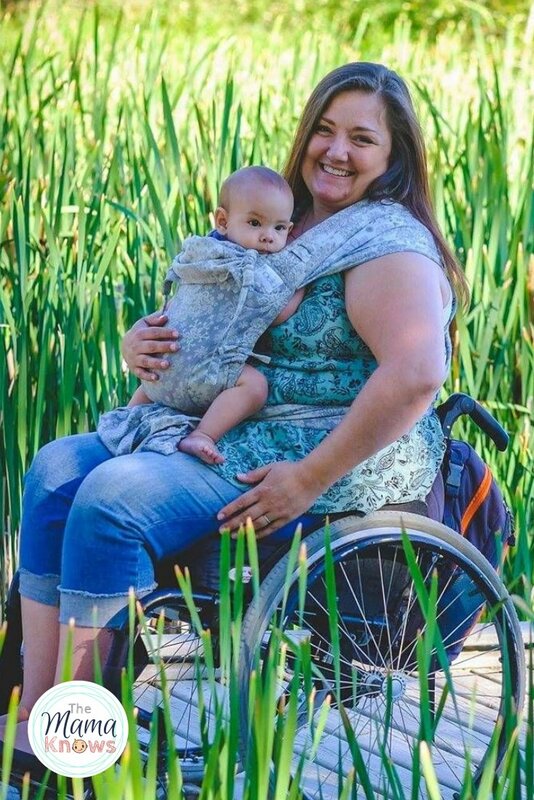 In my time spent educating myself on cloth diapering, and all the washing which that entails, I’ve learned so much about laundry detergent, water hardness, washing machine settings… The list is endless. 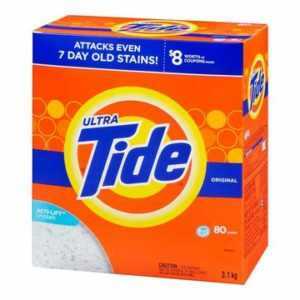 Turns out the best detergent for me, my water, and my needs is Tide Original Powder. Did you know it has water softener in its formula? In addition to the enzymes, this softener aids in getting my diapers completely unspoiled by combating the dinge-inducing mineral deposits that my super-hard Calgary water bombards my laundry with each wash cycle. And, as it turns out, the benefits of using Tide extends beyond my sparkling clean diapers. I’m delighted to say, my whites have never been whiter. My husband’s work clothes are darn near Date Night acceptable! My 11-year-old’s clothes look so bright and nearly new, that I have to inspect it with determination to find the unfortunately-still-there wear and tear before I realize they haven’t just been bought. In addition to the water softeners inside the Tide, I can add Borax powder to my laundry and get even more of the hard water minerals out of my clothing. This is essential to cleaning my cloth diapers correctly, as my water is VERY hard (over 180ppm). 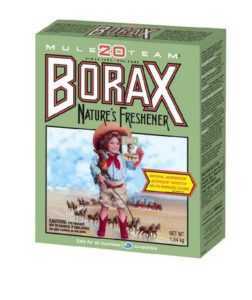 I use the 20 Mule Team Borax, just like grandma used to use. So add another tick to the win column for cloth diapers, because I’m actually enjoying my time in the laundry room. 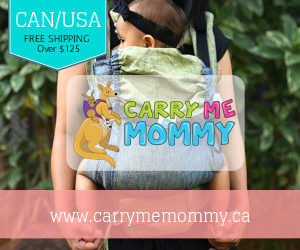 My go-to websites for all things Diaper Laundry? Fluff Love University and the Fluff Love & CD Science Facebook Group. wish there was a natural, good for us version of tide. sounds like great results but i cant get around the chemical list. There is! I haven’t tried it yet personally, but Stefanie over at The Monarch Mommy has! I’m a Tide powder & Fluff Love user also! We have had zero laundry issues with LO’s diapers. Fluff Love University is a great information site and we used it to learn about water hardness, set up a wash routine for our particular machines, & learn about stripping & sanitizing our pre-loved fluff. So simple once it’s done! I have also wondered about using Tide powder for all the laundry. I’m going to try it because our whites always become so dingy! I love Fluff Love & Cloth Diaper Science! 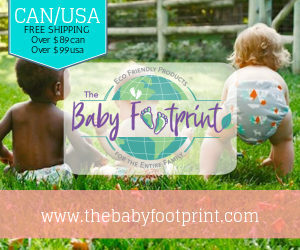 I am so thankful I found them before LO was born! 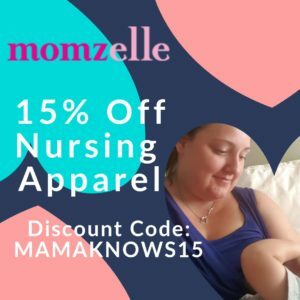 I learned what to do to have a solid wash routine and how to prep pre-loved diapers. 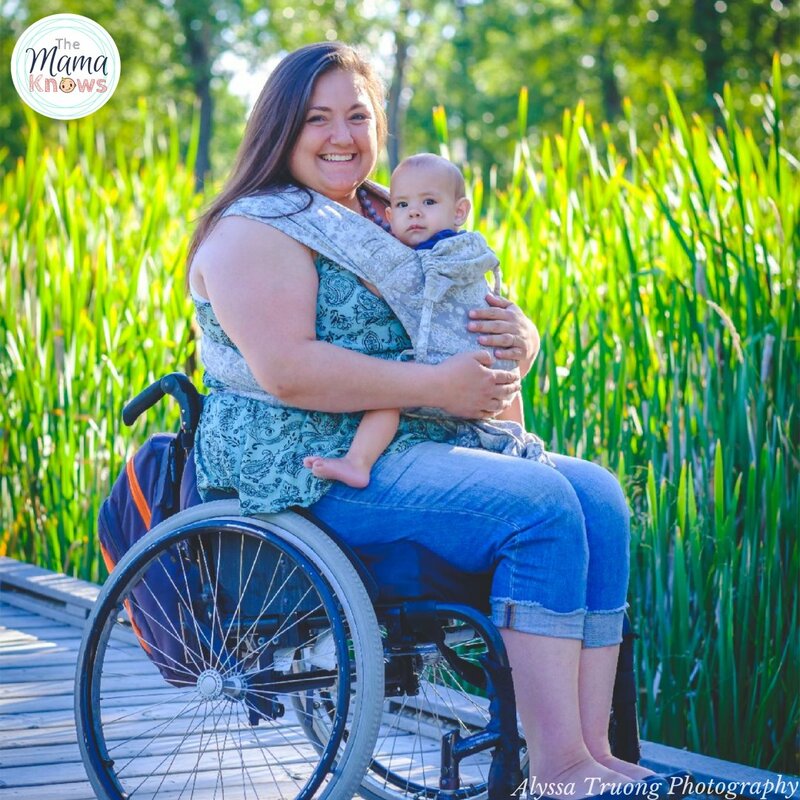 We use Tide powder also and have had zero issues with cloth diapers in 7 months. Without their advice I don’t think this cloth journey would have been as successful. It’s not universally perfect- because there are so many individual factors to consider, however I do believe Fluff Love is the perfect starting point and I’m super grateful for all their research and hard work! I believe it has made my journey so much easier. I’ve only had to tweak their recommended routine for me in small ways so far.